There is a lot of discussion about Business Design these days. Tech companies are leveraging it at staggering degrees. Agencies are adding Design as an approach to their capabilities. But what is Business Design? We find most organizations don’t really understand what it is and how it can help them. 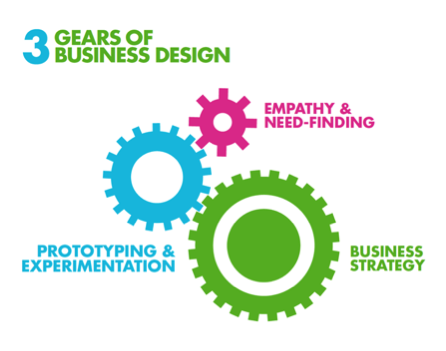 Business Design is a human-centered approach to innovation. It applies the principles and practices of design to help organizations create new value and new forms of competitive advantage. At its core, Business Design is the integration of customer empathy, experience design and business strategy. How can marketers use Business Design? Understanding Customers – innovation begins with an unmet customer need. Customers often lack tools to articulate their own needs, and standard market research methodologies only scratch the surface. Students learn new tools for engaging deeply with customers and understanding them in new and meaningful ways. For example: The S.P.I.C.E. 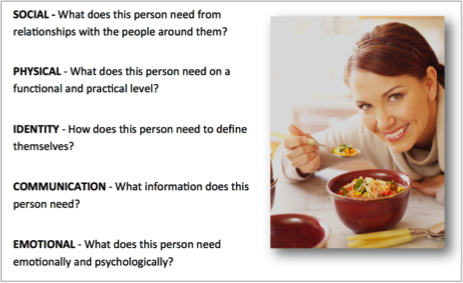 Framework is a useful tool to identify Social, Physical, Identity, Communication and Emotional needs. 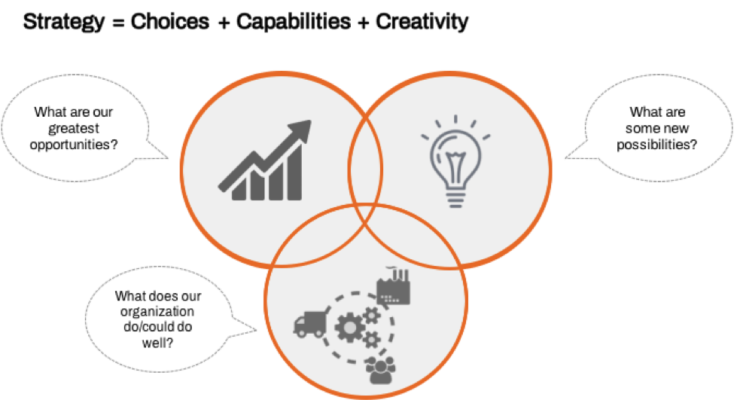 Generating and Testing Ideas – turning unmet needs into innovation. This is about creating new ideas, getting customer feedback and doing rapid testing to get to a better solution. Marketers learn tools and techniques for ideation and prototyping. Connecting to Strategy – New ideas will fail to flourish if they aren’t backed by a sound strategy, including a clear set of choices of how the organization is going to win. Business Design helps organizations explore new possibilities in very tangible ways, and ultimately make better decisions that are customer-centric, holistic, collaborative and innovative. Framework Designed by Pearl Strategy and Innovation Design Inc.